I think Beyonce will out perform Madonna next year. The Beyonce Super Bowl 2013 performance will be have historic numbers of viewers. Beyonce already appeared once at a Super Bowl. In 2004 she sang the national anthem. 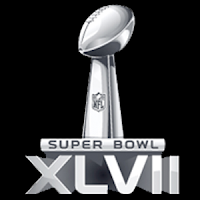 Watch all Super Bowl 2012 Ads again.